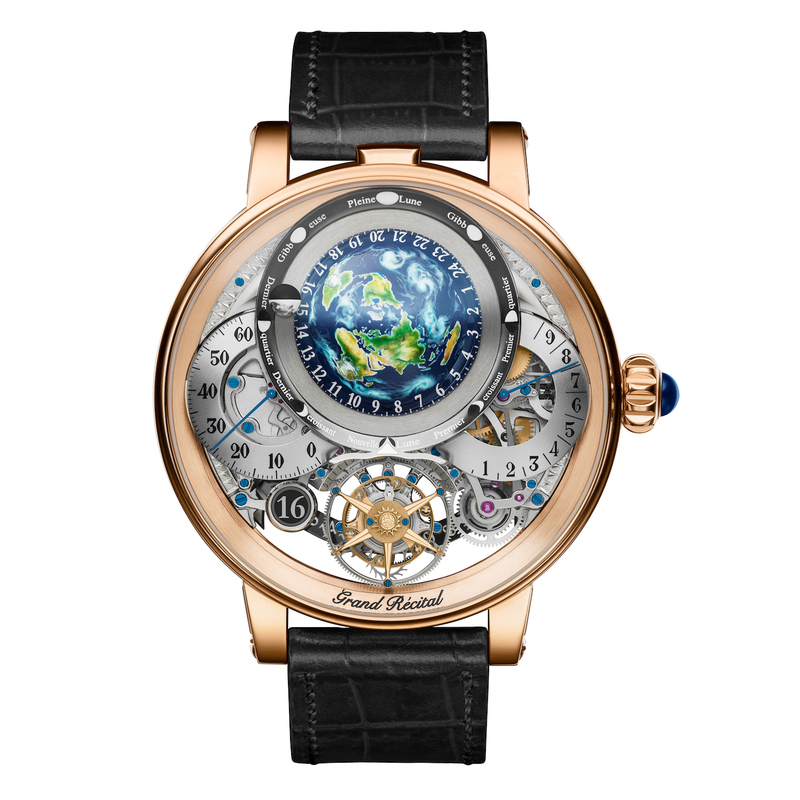 Bovet and its impressive Récital 22 Grand Récital wins the 2018 "Oscars of the watchmaking industry"
This is it, the 2018 “Oscars of the watchmaking industry” have just ended and the award for the best watch of the year, also known as the “Aiguille d’Or”, has been attributed – and this year again, complication, creativity and Haute Horlogerie have been rewarded. Meet the best watch of 2018, the Bovet Récital 22 Grand Récital – reviewed here – an impressively complex astronomical watch, as well as all the other prize-winners of the GPHG 2018. 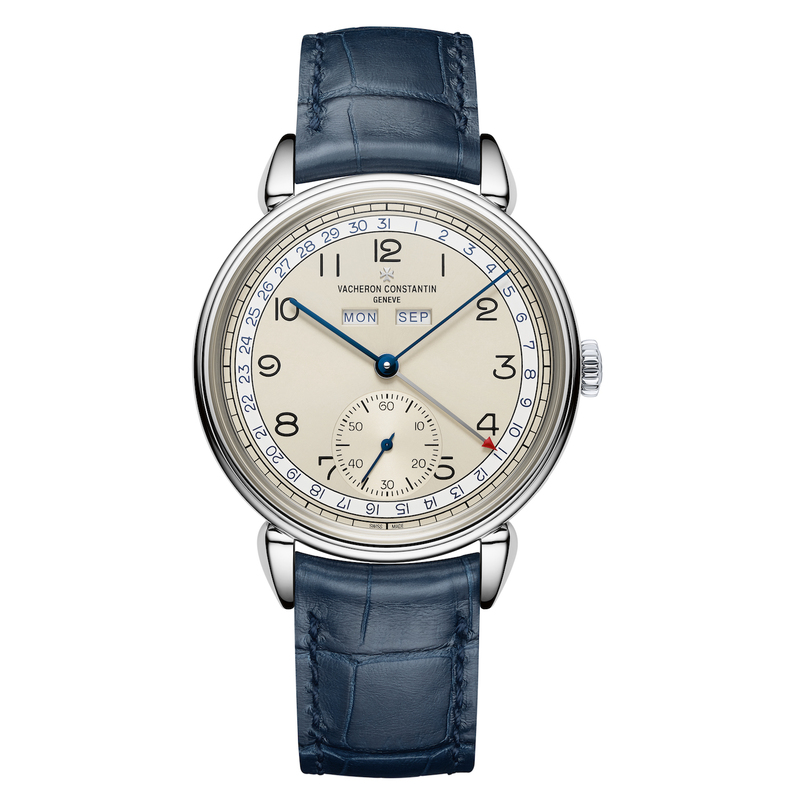 Quick analysis: this year, independent watchmakers are at centre stage. No fewer than 9 prizes (on a total of 17 prizes) are rewarding the creativity of smaller brands, which are not under the control of mainstream luxury groups. 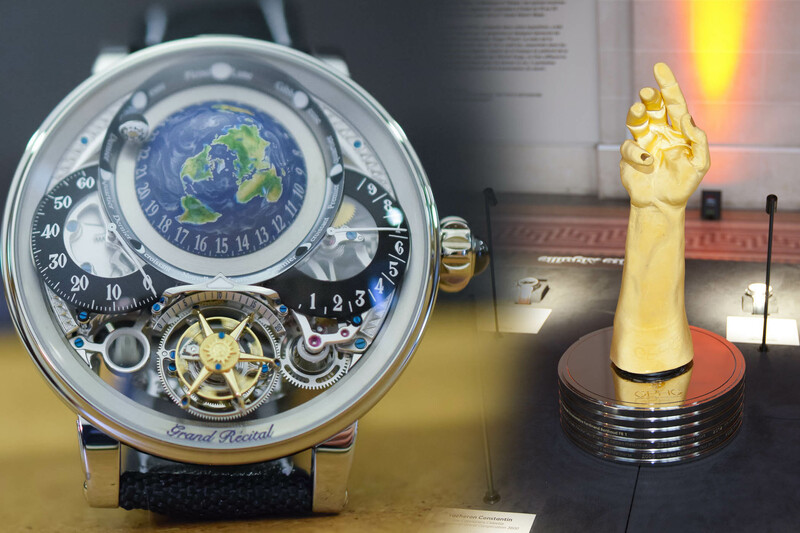 Bovet (with the best of show “Aiguille d’Or”), Krayon, Akrivia, Laurent Ferrier, Singer, De Bethune, Greubel Forsey, Habring² and Konstantin Chaykin will all come back home tonight with one of the Golden Hand prizes. This is a sign of the importance of these “niche” brands, which might not sell thousands of watches but have a strong influence on the market. Bravo! This year, the best of show or “Aiguille d’Or” is given to Bovet and its impressive Récital 22 Grand Récital. This watch – reviewed here – combines several technical and astronomical complications: hours indicated by a rotating Earth with day/night indication, retrograde minutes, one-minute tourbillon, power reserve indicator, retrograde perpetual calendar and precision moon phase. 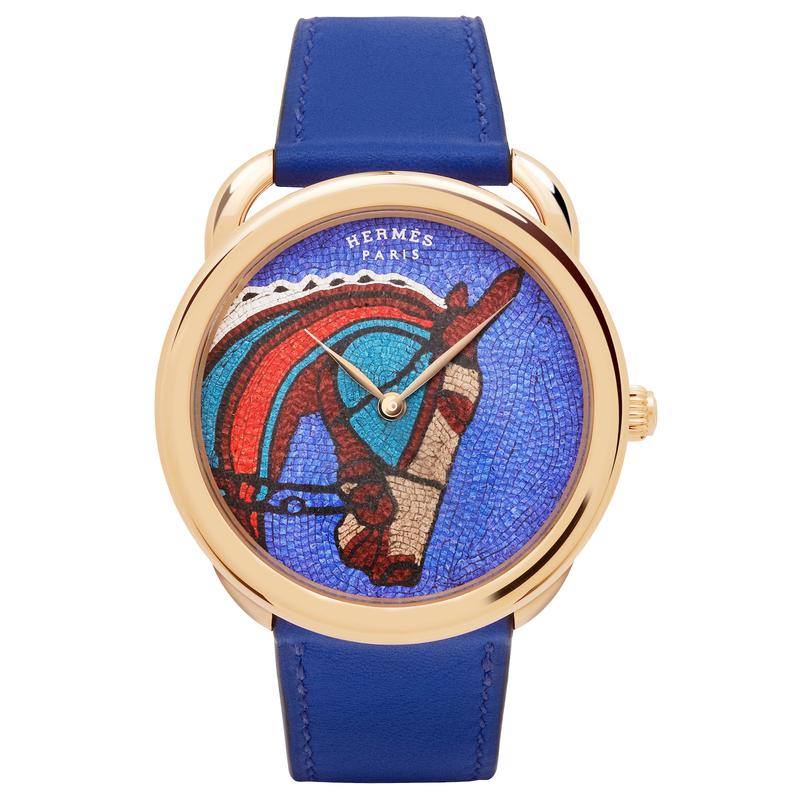 In addition to that, it is a masterpiece of precision and decoration – as explained in our video here. The brand has drastically increased its presence and its mastery. Congratulations to this superb watch. Well deserved prize from the GPHG 2018. The Special Jury Prize is this year attributed to Jean-Claude Biver, the President non-executive of the LVMH Group Watch division, Chairman of Hublot & Zenith – and former CEO of the LVMH Group Watch division, after stepping down from his operational responsibilities. Jean-Claude Biver (born September 20, 1949) is a Luxembourgish businessman who started his career at Audemars Piguet, as sales manager for Europe. He then left AP to become product manager at Omega. This is when he decided with Jacques Piguet to purchase the rights to Blancpain (which had gone out of business in the 1970s). In 1981, he will restart the brand, recreate a complete collection and achieving a turnover of CHF50m in the early 1990s. In 1992, Bover will sell Blancpain to SMH Group (now known as Swatch Group) for CHF60m, considering he bought the rights for CHF22,000. After the sale of Blancpain, Biver joined the board of directors of Swatch Group and was involved in restructuring Omega. Biver left Omega in 2003. 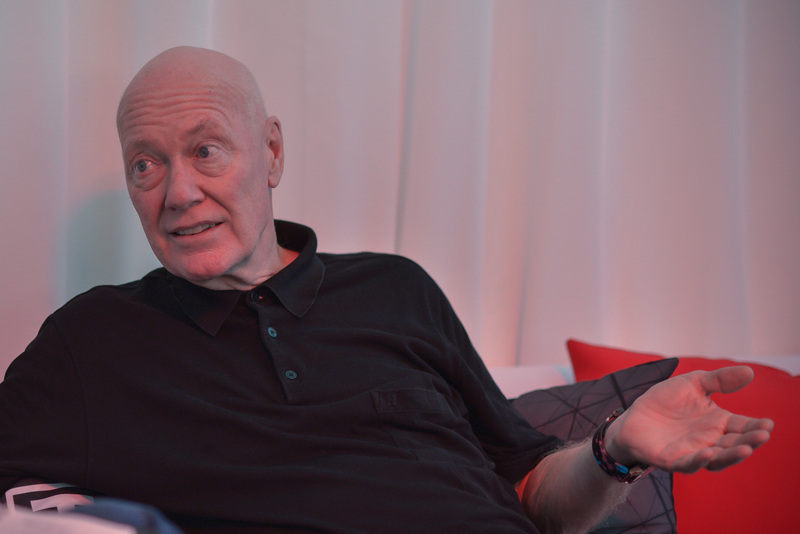 In 2004, Jean-Claude Biver joined Hublot as CEO and board member. Hublot was bought by LVMH in 2008 and JCB will integrate the group as CEO of the Watch division, in charge of Hublot, TAG Heuer and Zenith. He will stay at this position until earlier this year when he decided to step down from his operational responsibilities. 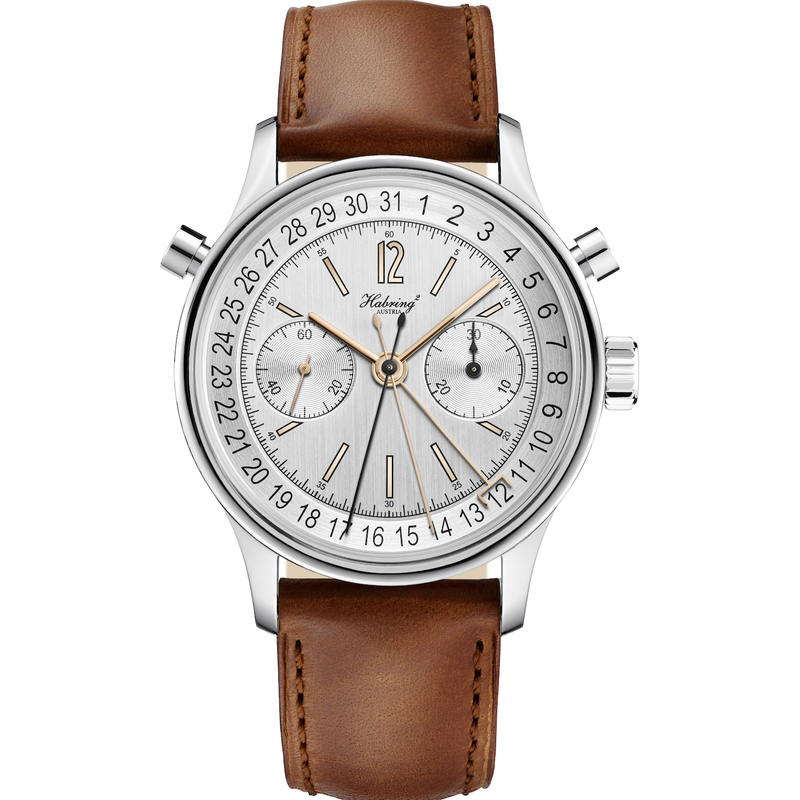 The revival prize is given to a watch of one of the twelve categories, which features a contemporary re-edition or reinterpretation of an iconic historical model. This year, the Vacheron Constantin Historiques Triple Calendrier 1942 wins the title (as we expected) with its beautiful complication and design. An ultra complex piece, the Krayon Everywhere can display Sunrise and Sunset Indications all over the world – an impressive mechanical calculator, which also indicates time by hours, minutes and seconds. 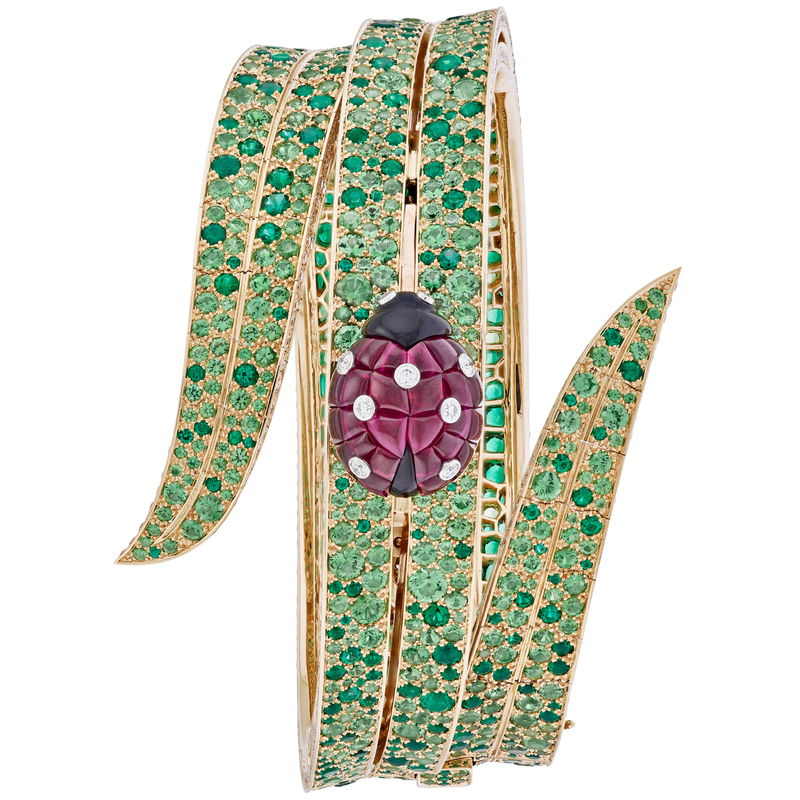 The version that wins the prize this year is the latest diamond-adorned edition. 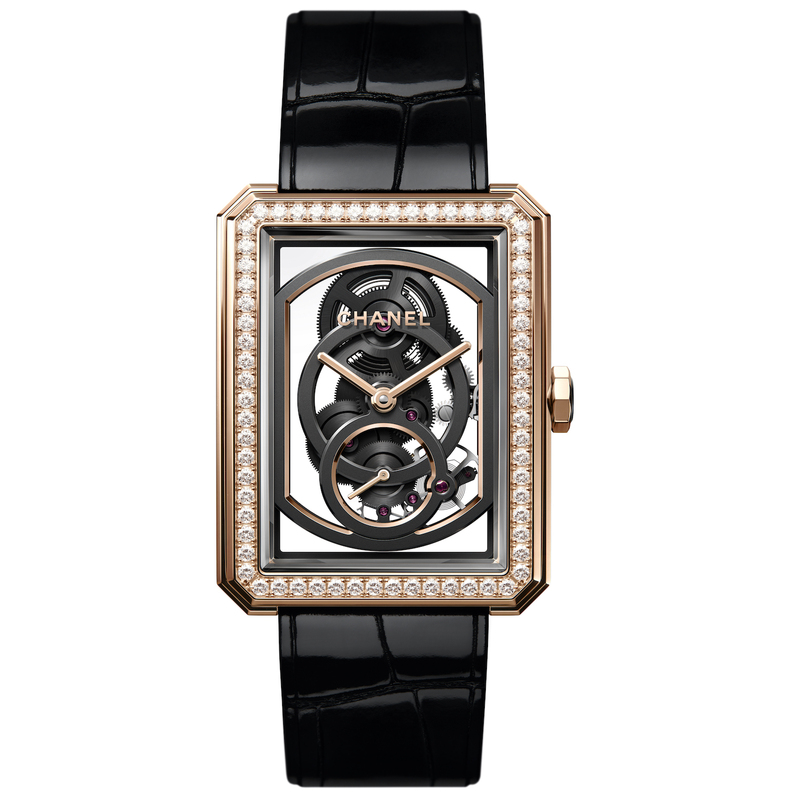 The best ladies’ watch goes to Chanel and its Boy-Friend Skeleton. Not only its movement is beautiful but the style is clearly contemporary, with a mix of feminine and masculine elements. 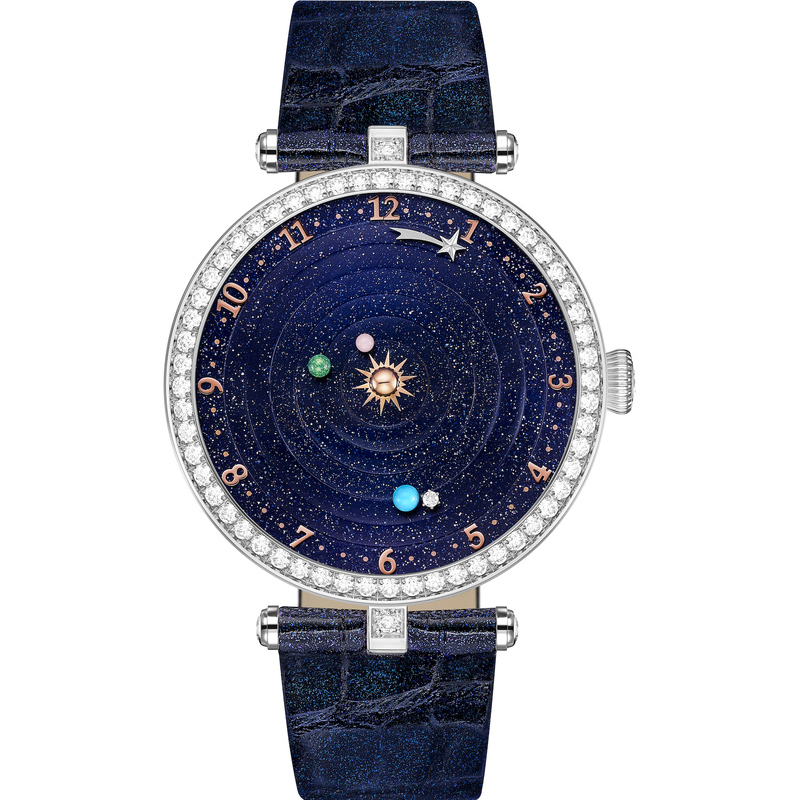 Again a deserved prize, with the Van Cleef & Arpels Lady Arpels Planétarium – a complex watch with unique planetarium complications (of course, designed by Van der Klaaw). 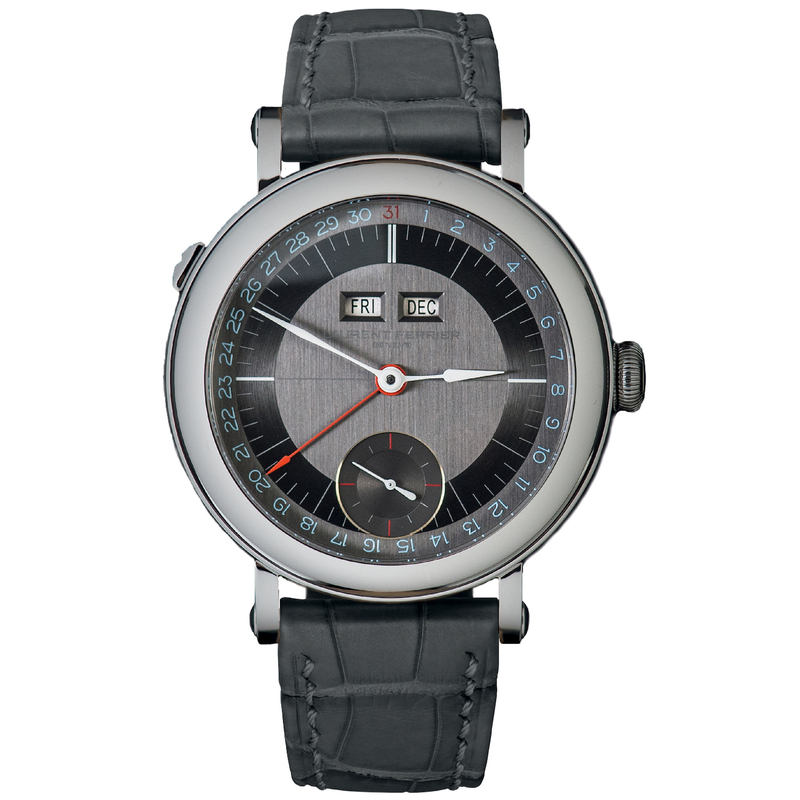 The best men’s watch goes to independent watchmaker Akrivia and its Chronometre Contemporain. Impressive award considering the rest of the competing watches, however, a well-deserved prize knowing how talented this young watchmaker is – his movements have an impressive level of decoration. A nice recognition of the work of Rexhep Rexhepi. 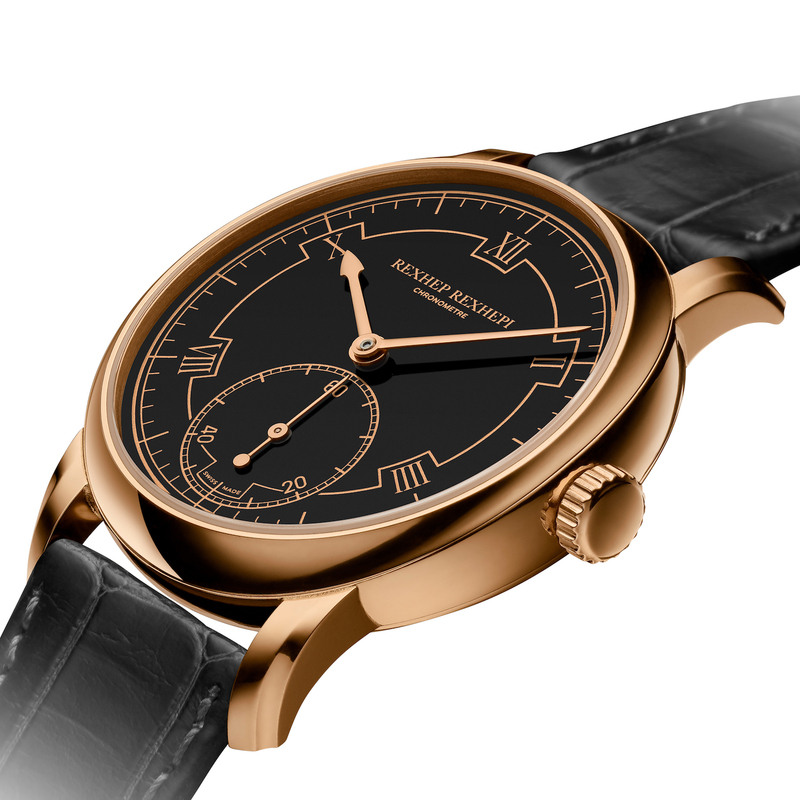 For the men’s complication watch, the jury has chosen the elegant and mechanically interesting Laurent Ferrier Galet Annual Calendar School Piece. Not only the watch is superbly designed and finished, but its movement is clever when it comes to the correction of the calendar indications. Again, well deserved. The Singer Reimagined Track 1 (Hong Kong edition) and its super-innovative chronograph movement by Agenhor are (finally) rewarded as the best chronograph of the year 2018. With its central indication and its incredibly complex movement (however extremely easy to use), it is a justified prize. 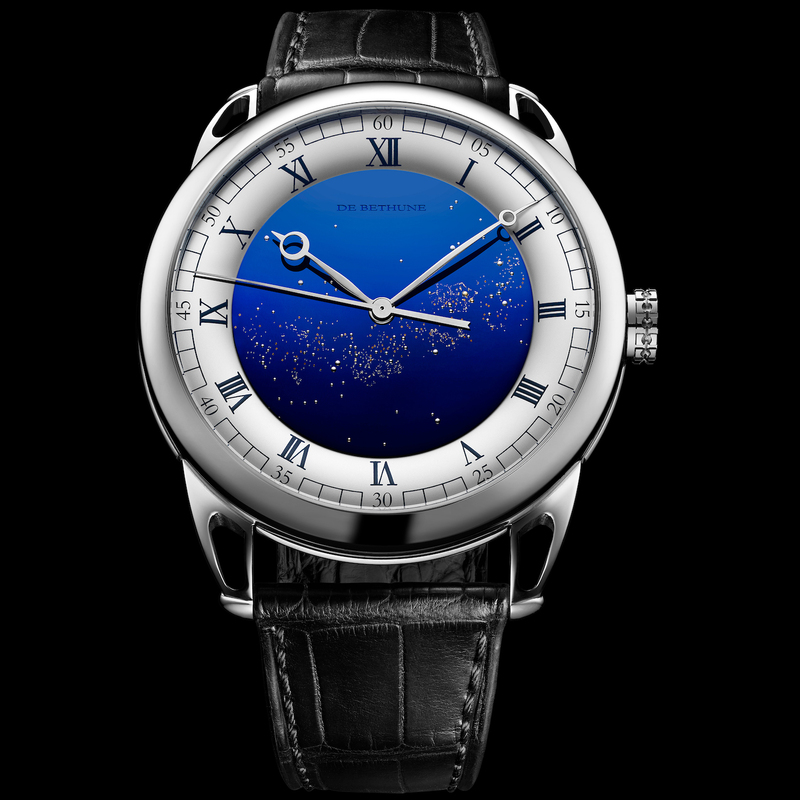 When it comes to precision and chronometry, De Bethune certainly knows one thing or two (to say the least). There’s then good reasons for the DB25 Starry Varius Chronomètre Tourbillon to receive the prize in the Chronometry Watch category this year – in addition to the superb look of the watch. 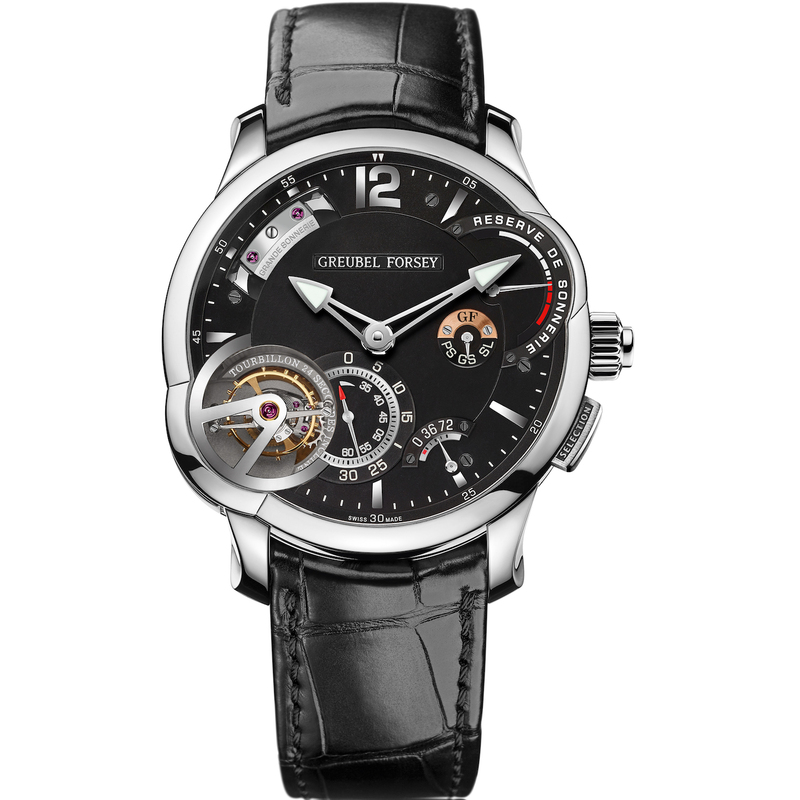 As we expected it already, the Mechanical Exception Watch Prize goes to Greubel Forsey with their Grande Sonnerie watch – not only the grande sonnerie is already an ultra-complex mechanical achievement, but Greubel Forsey adds several protections to the movement and their usual superlative decoration. 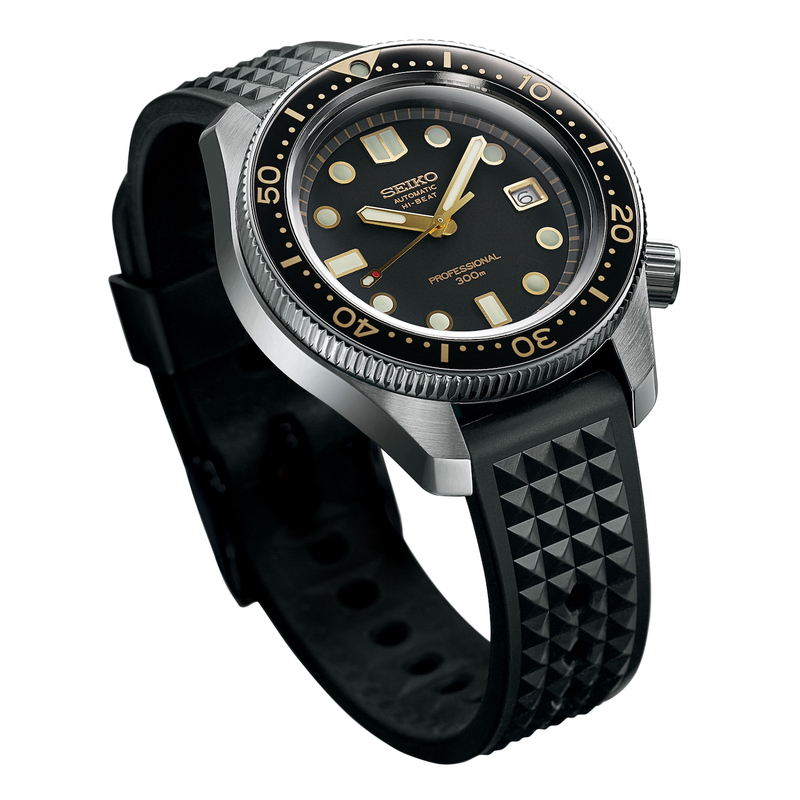 For the Sports Watch Prize, the GPHG 2018 awards the Seiko Prospex 1968 Diver’s Re-creation, a vintage re-edition of the first hi-beat dive watch created by Seiko in 1968. This proves once again that Seiko is a very serious contender in this over-crowded market of the sports watch. 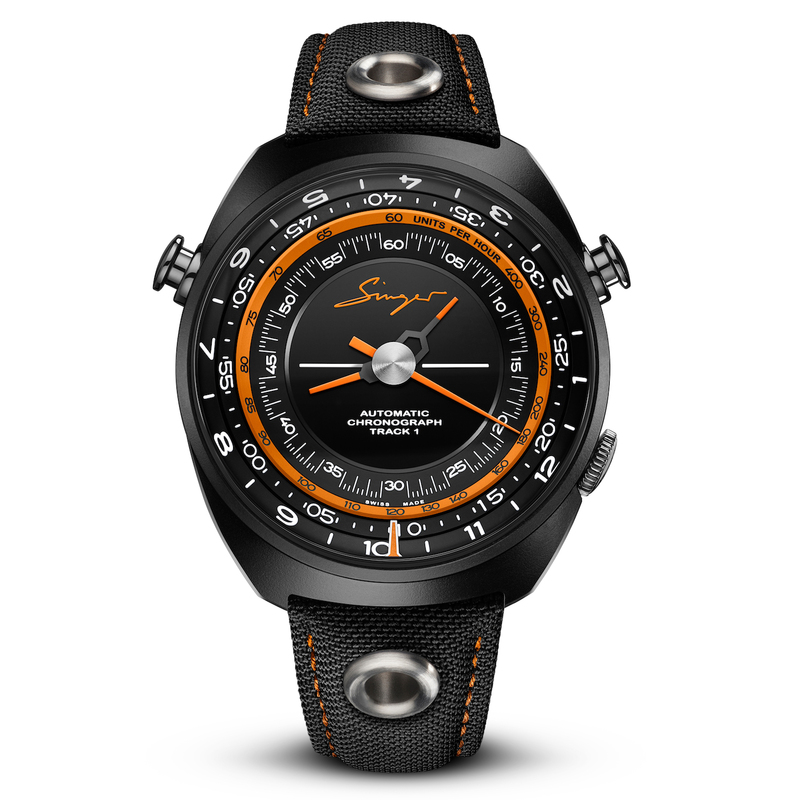 The “Petite Aiguille” prize concerns watches with a retail price between CHF 4,000 and CHF 10,000. Smartwatches are admissible in this category. This year, the great Habring2 Doppel-Felix, a rattrapante chronograph for EUR 8,000 and produced independently by a small atelier in Austria receives the prize – but it isn’t the first time for Richard and Maria Habring. Considering the value for the money, well deserved. A new category this year. 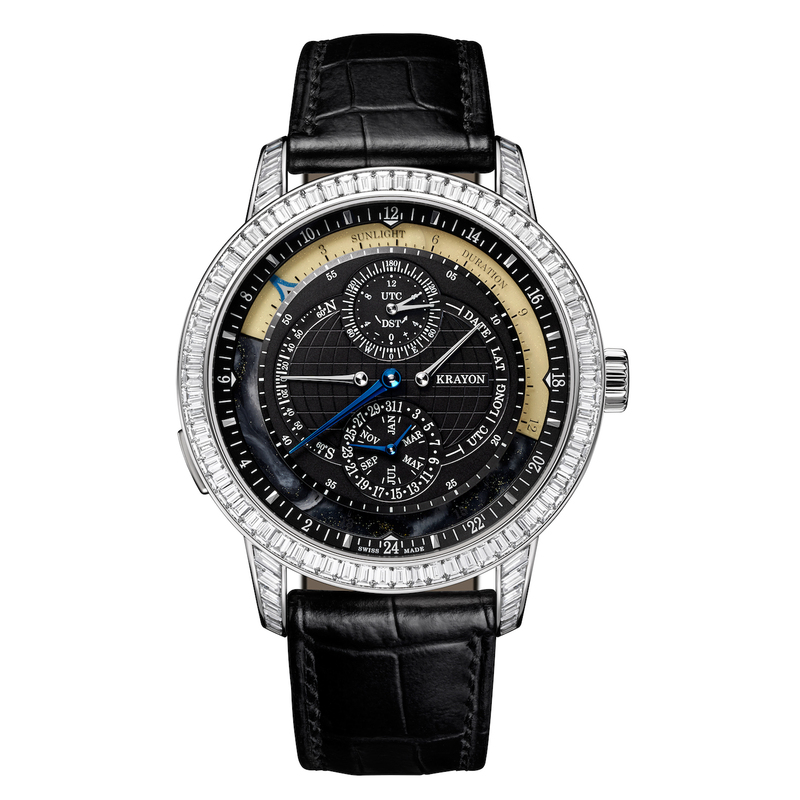 Watches with a retail price under CHF 4,000 only are admissible. Smartwatches are admissible in this category too. 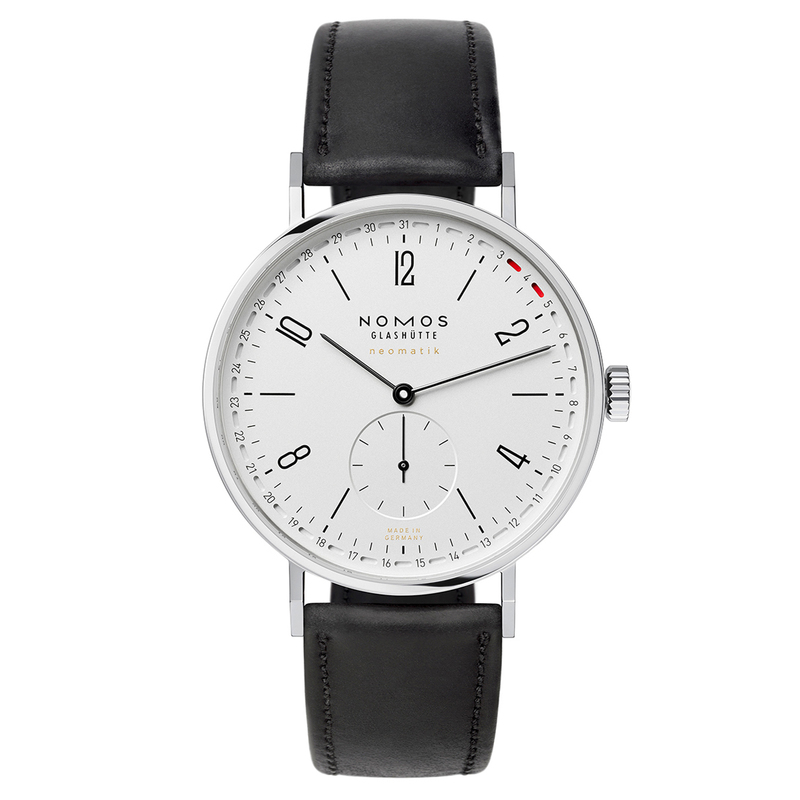 Nomos with the Tangente Neomatik 41 Update receives the prize. The GPHG 2018 kept its choice rather conservative, instead of going for one of the competing microbrands. 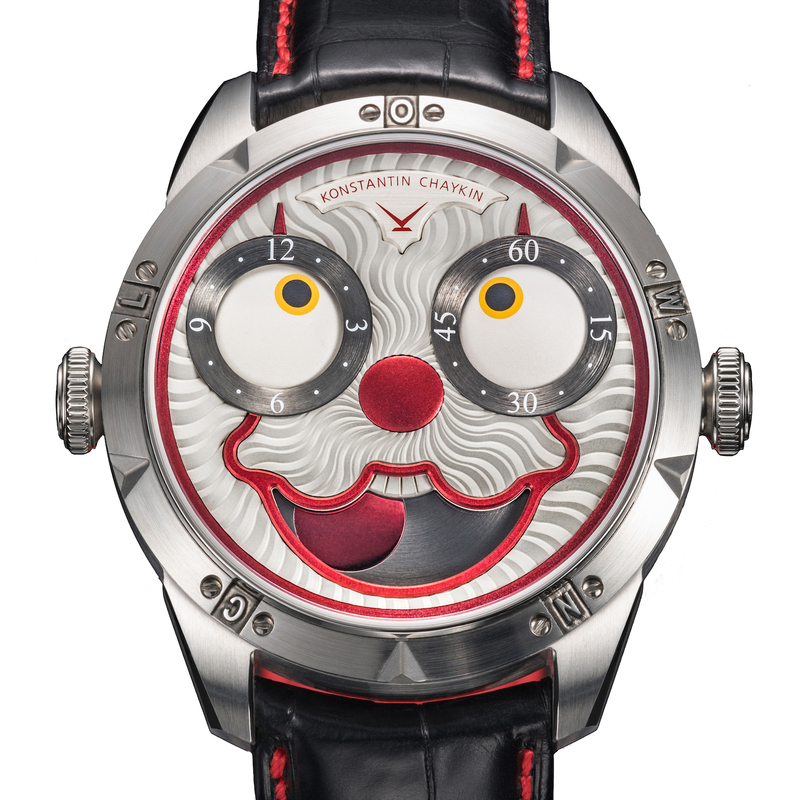 No doubt… The Konstantin Chaykin Clown is a very, very audacious watch.